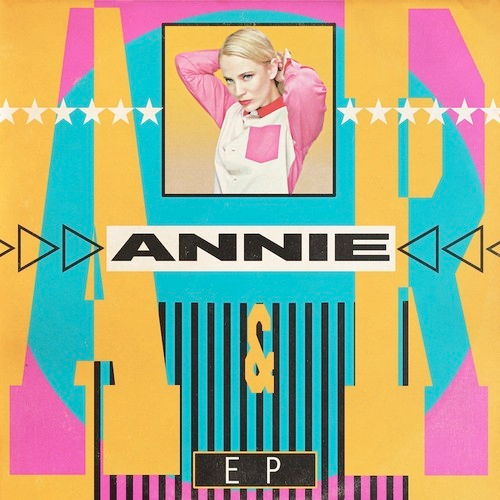 CHART RIGGER: Annie's 'The A&R EP': Listen To "Hold On" And "Invisible"
Annie's 'The A&R EP': Listen To "Hold On" And "Invisible"
It's sounding like you could do a lot worse than pick up Annie and Richard X's The A&R EP when it's released on August 5. You've already heard "Back Together." Now get a load of the light and breezy "Hold On" below, and hear edgier dance track "Invisible" over at the Guardian's site.